Nahki Wells and his Queens Park Rangers teammates slipped to their first home defeat in five matches on a disappointing afternoon at Loftus Road. Former Exeter City man and January capture Jayden Stockley – leading goalscorer in the top four divisions of English football in 2018 – gave Preston North End a 1-0 half-time lead. Further goals from Jordan Storey in the 68th minute, Alan Browne in the 82nd minute and Brad Potts in the 87th minute rubberstamped victory for Alex Neil’s side. Reggie Lambe was once again not in the Cambridge United team that twice fought from behind and overcame a penalty miss before lifting the roof off at the Abbey Stadium in stoppage time to take the spoils 3-2 against Northampton Town. Jevani Brown and George Taft both pulled Cambridge United level to cancel out goals from Aaron Pierre and Junior Morais, before David Amoo clinched the three points at the end of a Cambridge United onslaught in the 95th minute, making it three consecutive wins in Sky Bet League Two. 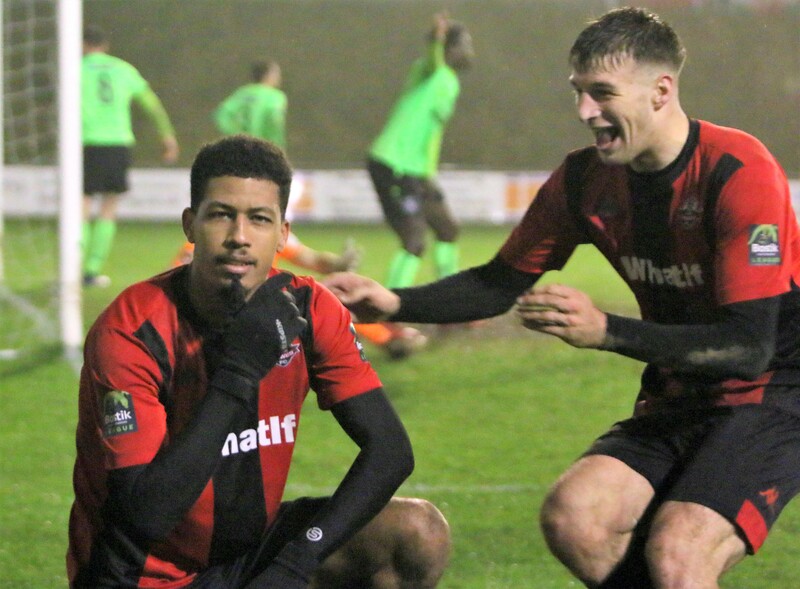 Jonte Smith came off the bench to help Lewes defeat Wingate & Finchley 4 – 2. Ahmet Rifat gave Wingate & Finchley in the 11th minute, an own goal in the 58th minute doubled the lead for Wingate & Finchley, but Lewes would begin their fightback in the 60th minute as Frankie Chappell found the back of the net. Smith would enter the game in the 64th minute as he replaced Olumide Oluwatimilehin, three minutes later it was 2 – 2 when Smith converted from the penalty spot. Callum Overton would get Lewes the lead when he found the back of the net in the 82nd minute, Overton would score again in the 90th minute to earn Lewes all three points.